BE SMART - BE SAFE! 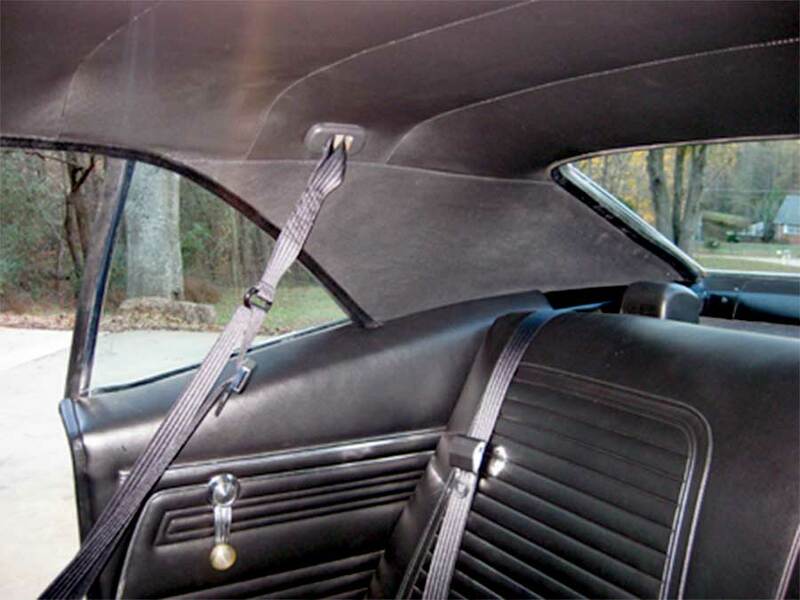 Each pair of front 3-point seat belts will bolt into all existing factory holes in your 1970-73 Camaro. 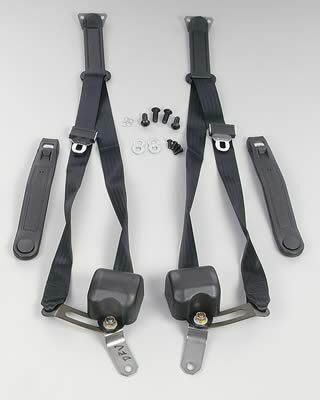 The brackets that bolt into the floor are made out of stainless steel and are e-coated black. 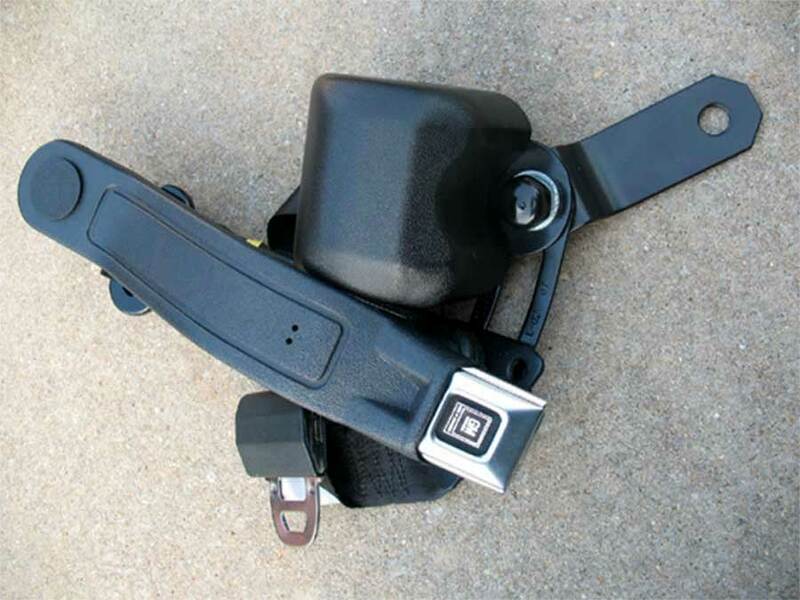 The belts are sewn according to the vehicle manufacturer's pattern to increase their strength, and come in all of the colors shown in the color grid picture.